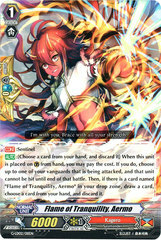 Home Cardfight! 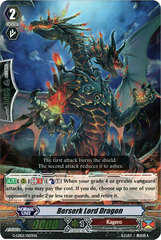 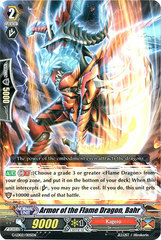 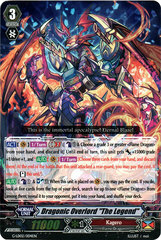 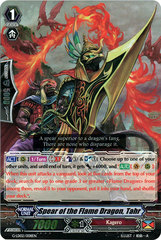 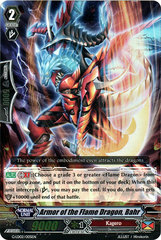 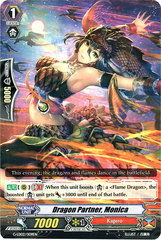 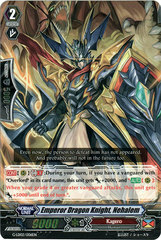 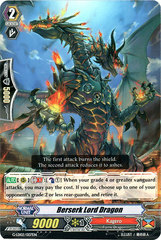 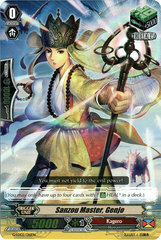 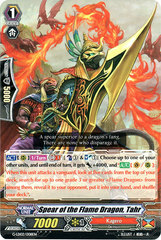 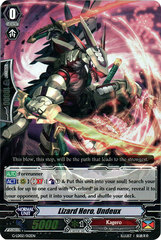 Vanguard Cardfight! 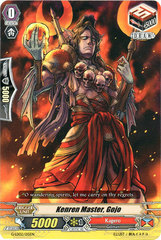 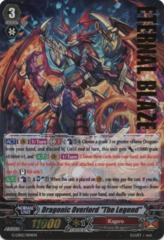 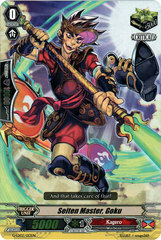 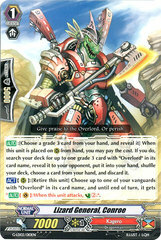 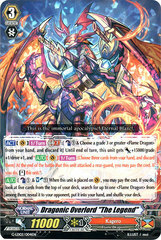 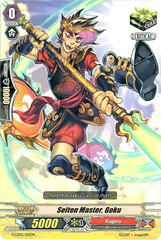 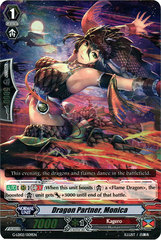 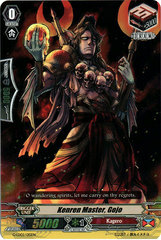 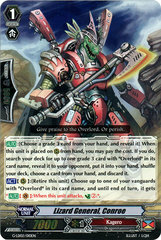 Singles G Legend Deck 2: The Overlord Blaze "Toshiki Kai"